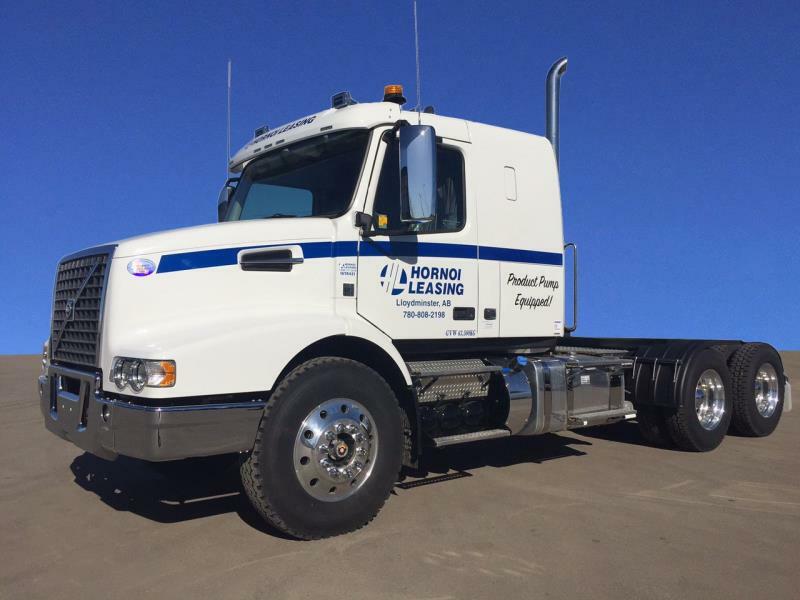 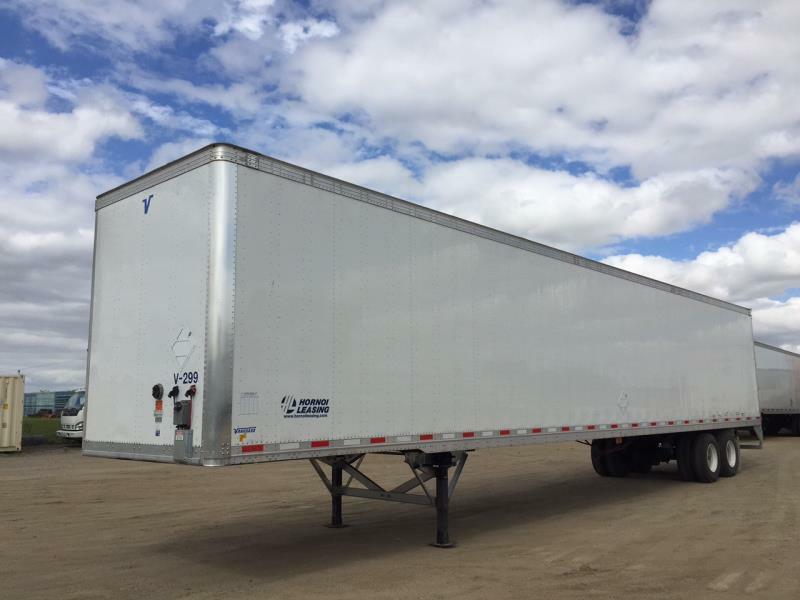 All equipment leased meets current safety standards and certification. 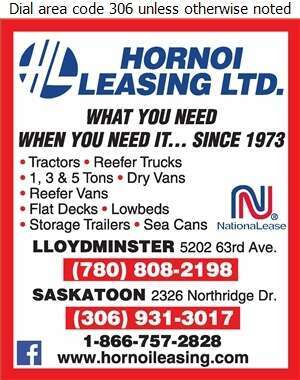 For added convenience there is staff available 24 hours a day. 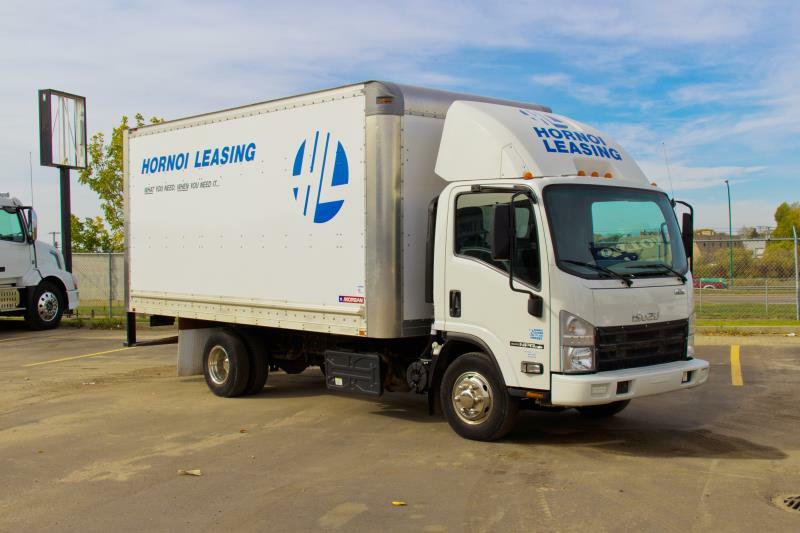 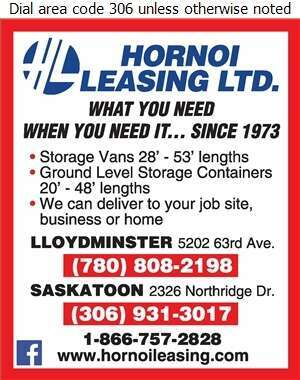 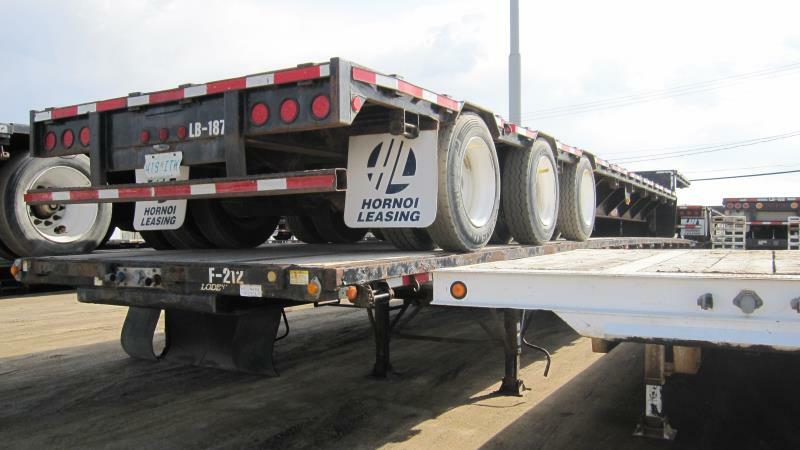 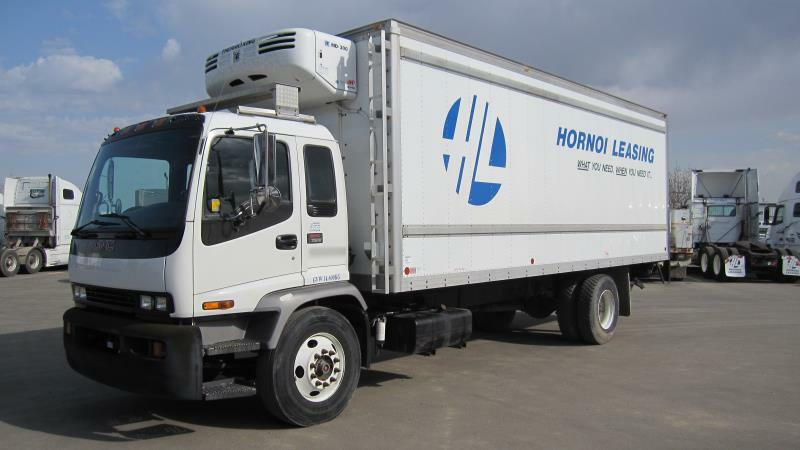 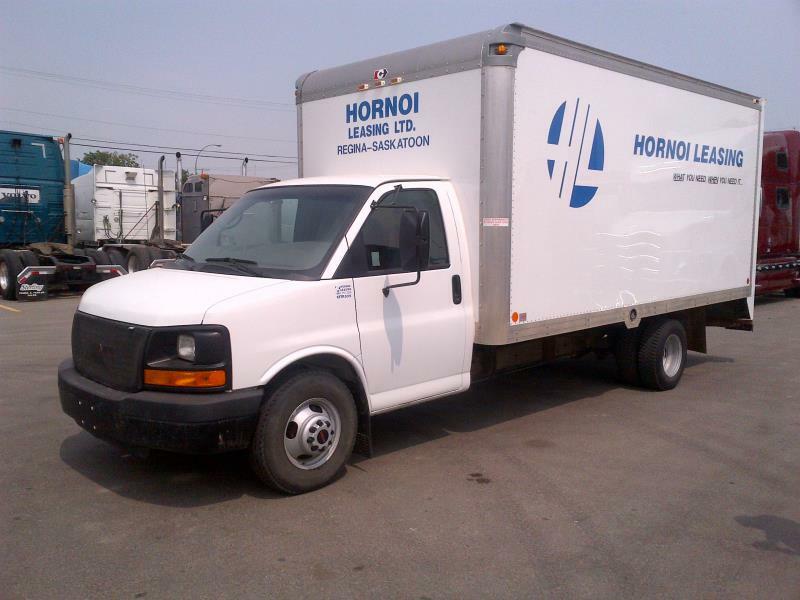 Hornoi Leasing has 3 locations to help serve our customers better, visit us in Regina, Saskatoon or Lloydminster. 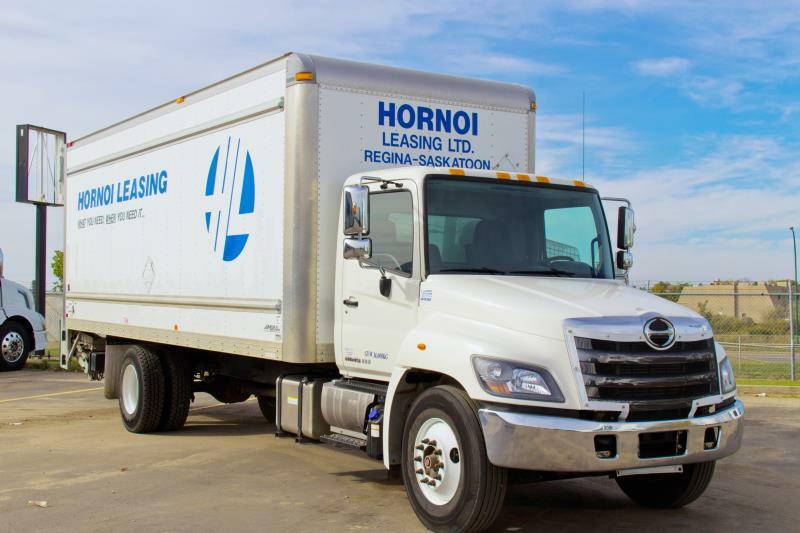 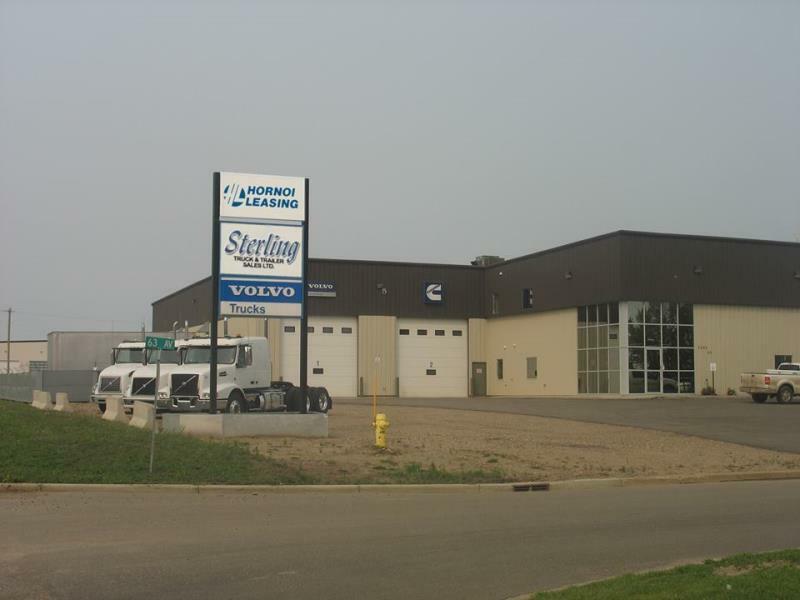 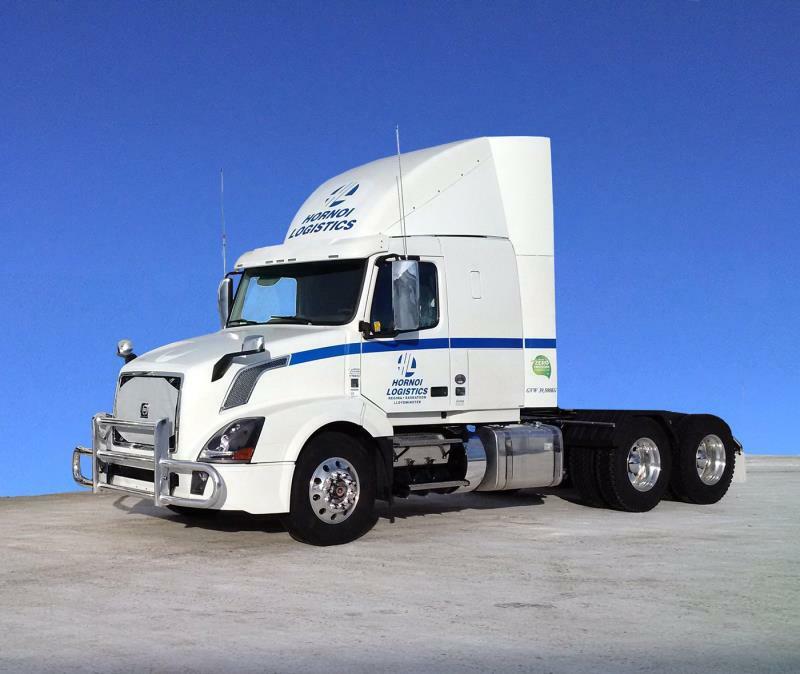 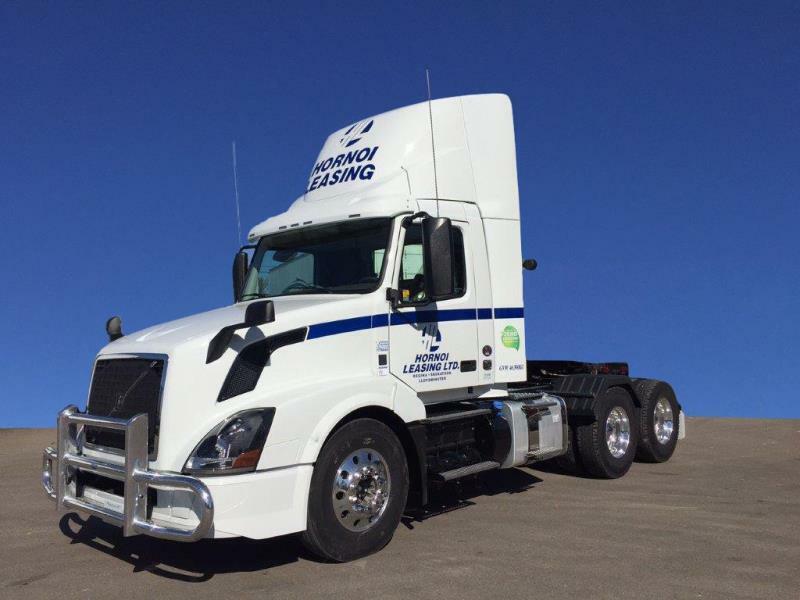 Together, the leasing firms make up one of Canada's largest leasing operations, right here in Saskatchewan.